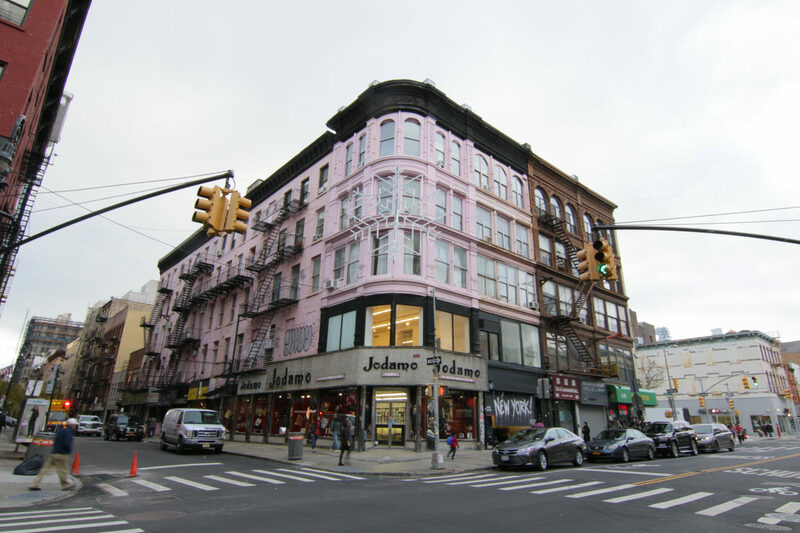 The Lower East Side is a vibrant and constantly evolving New York City neighborhood…an ideal destination for people to live, work, and shop. PEN World Voices Literary Quest- Tenement Edition! The Lower East Side Jewish population was so large in late 19th century that had it been a separate city, it would have been the largest Jewish city in the world. 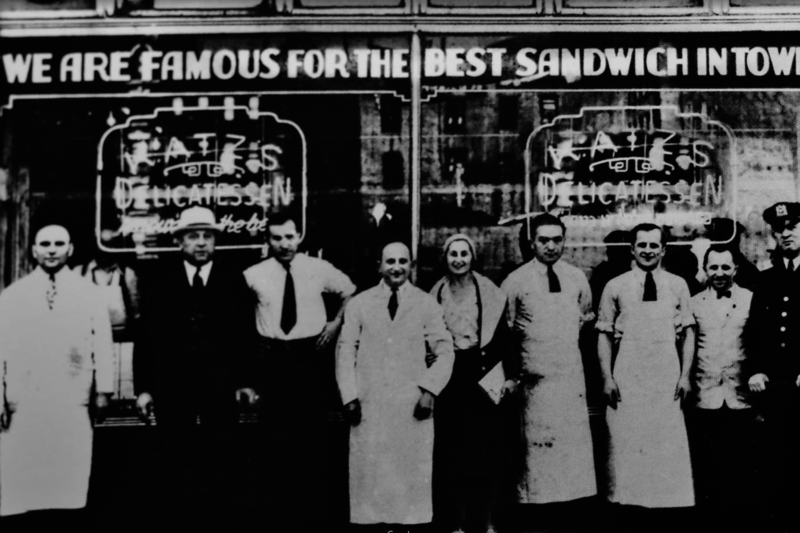 In 1888, the Iceland brothers established what is now known as Katz’s Delicatessen on Ludlow Street. 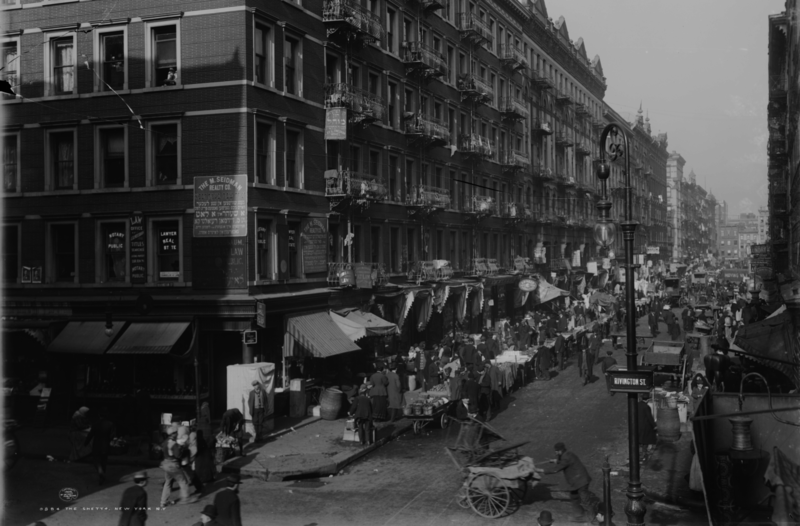 In the early part of the twentieth century, the Lower East Side was home to millions of newly immigrated families. This, along with the lack of public and private transportation, forged a solid community such that Katz’s became a focal point for congregating. Seward Park, a public park which opened in 1903, is the first ever municipally built playground in the United States. 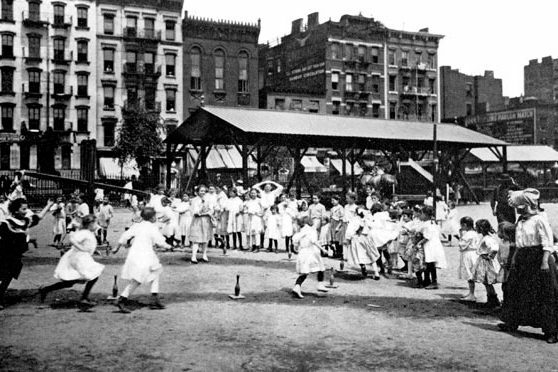 The park itself was started as part of an effort by social reformers to create a space for children in the tenement districts to engage in structured play. Today’s Lower East Side stands as New York's cultural epicenter, showcasing an array of galleries, eateries, boutique hotels, and legacy businesses that continue to stand the test of time. Essex Street Market is the Lower East Side's most iconic culinary destination, with a history that stretches back over 75 years.